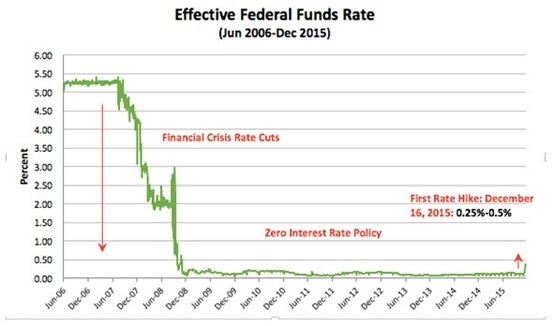 December 21, 2015 - The Fed Raised Interest Rates. Now What? | Inspire Financial Group, Inc.